One of our favorite Christmas traditions is the nativity! 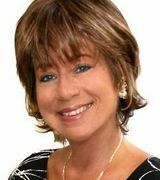 Did you know there are nativities all around Leesburg? 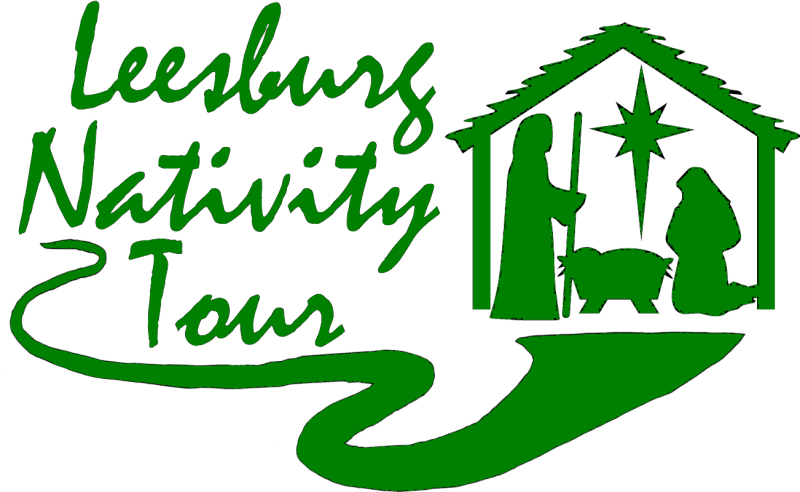 Check out the Leesburg Nativity Tour to see where you can find them! Have you ever participated in a live nativity? Bundle up and get outside for this fun and traditional activity!